Marjorie Mensink is a professional career coach specialized in career choices, job marketing, and resume development. She has extensive experience in helping thousands of people to find the jobs they want. 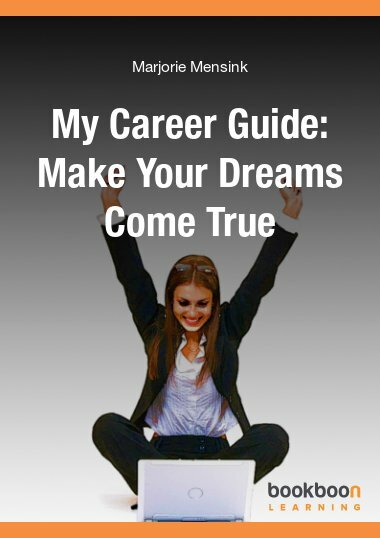 She provides them with insightful and powerful tools for finding and landing jobs. Jobs that are in line with a person’s true purpose in working life. Over the years, she coached and trained thousands of men and women helping them to fix their stumbled careers and teaching them how to bring the jobs they need within reach. 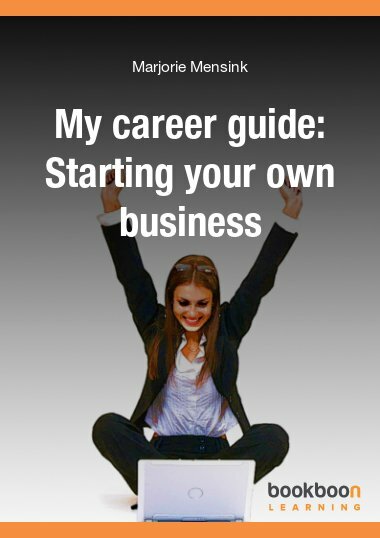 After a career in Human Resources, she started her own company and a very successful practice in Career Coaching. Marjorie lives with her husband in Santa Barbara, California.